Everyone wants to save a little money here and there without having to cut corners on the things that they already do. If saving money were easy, everyone would do it! But the truth is that even if it seems difficult at times, you too can save money without having to change your life so that you never eat out or enjoy yourself again. You can start saving today by doing some of the things that you already do. Here are ways that you can keep living your life exactly as you are right now while saving money. A lot of responsible people have budgets that they stick to even when times get tough. If you are one of those people, then congratulations! You have an easy way to start building up money in a savings account. If you don’t have a budget, you should definitely start budgeting your money either by the week or by the month so that you can hold yourself accountable for everything that you spend. You can even save money as you travel. But for those readers that already have a budget, you can start saving by putting the money that you haven’t used in portions of your budget into a savings account. For those of you that have household employees like nannies and housekeepers, you may be losing money by simply paying them out of pocket or by incorrectly filing tax records. 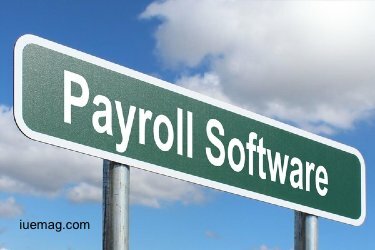 However, there are providers available that specialize in complete household tax and payroll services so that you never have to worry about filing for that money correctly or incorrectly. By using a service provider, you never have to worry about losing money or paying them in ways that hurt you financially ever again. Trusting a professional is the easiest way to ensure that neither party gets hurt. Tap the rewards that apply and go! That’s it! Just like that, you’ve gotten back twenty cents on the bananas that you were already going to buy to pack in your child’s lunches. You didn’t have to change your spending habits at all and you reaped benefits. These apps, coupled with couponing, can help you both get and keep some of the money that you already spend on everyday items. Make sure that your credit card provider has paired you with the right card for your budget and lifestyle. Most of the time, there are cards out there that will give you plenty of cash back for things that you already buy, like gas and groceries, and all you have to do is call your credit card company and have your card switched to the new card and you will begin to reap the benefits immediately. Don’t be afraid of changing credit cards so long as you remember that the most important thing about credit cards is paying the balance in full at the end of every month. That way, you don’t start to accumulate credit card debt. That will eat into the savings that you have already started to accumulate, and no one wants that. 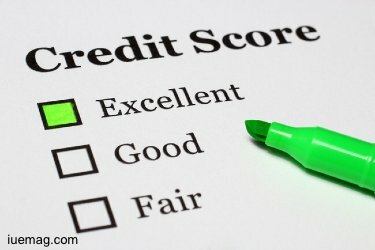 Lastly, but never the least important, you should have an eye on your credit score. The soft inquiries that you make on your credit score will not actually hurt your credit, so go forth and have no fear when it comes to making sure that you are being accurately represented. 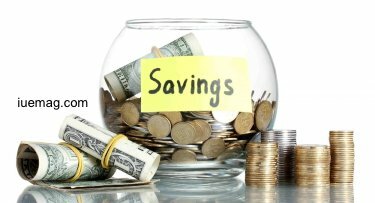 These are not the only things that you both can and should do to save money, but these provide a great first place to start when it comes to saving money without having to drastically change every little thing that you do. Any facts, figures or references stated here are made by the author & don't reflect the endorsement of iU at all times unless otherwise drafted by official staff at iU. This article was first published here on 6th February 2019.